My girlfriend took this one from me, while we were at Terschelling (one of the islands here in the Netherlands) at the Oerol festival. 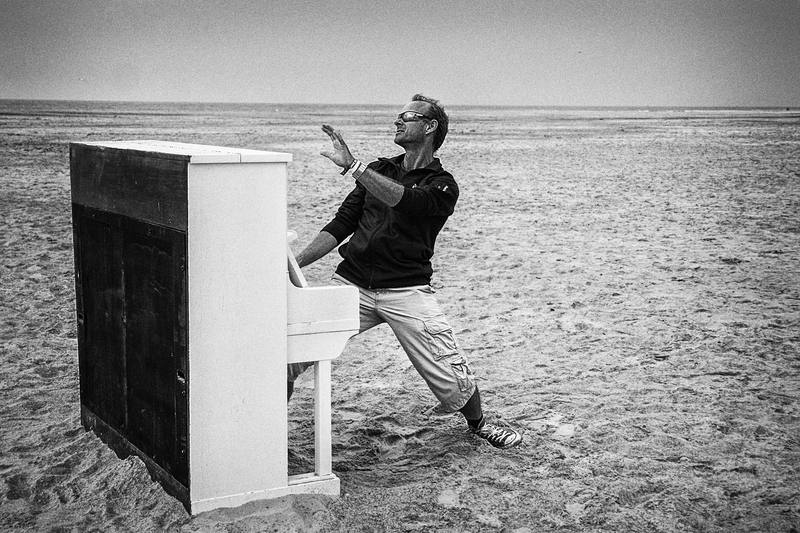 Near Midsland aan Zee there were around 9 pianos placed on the beach. Most of them were even playable, so that was fun.